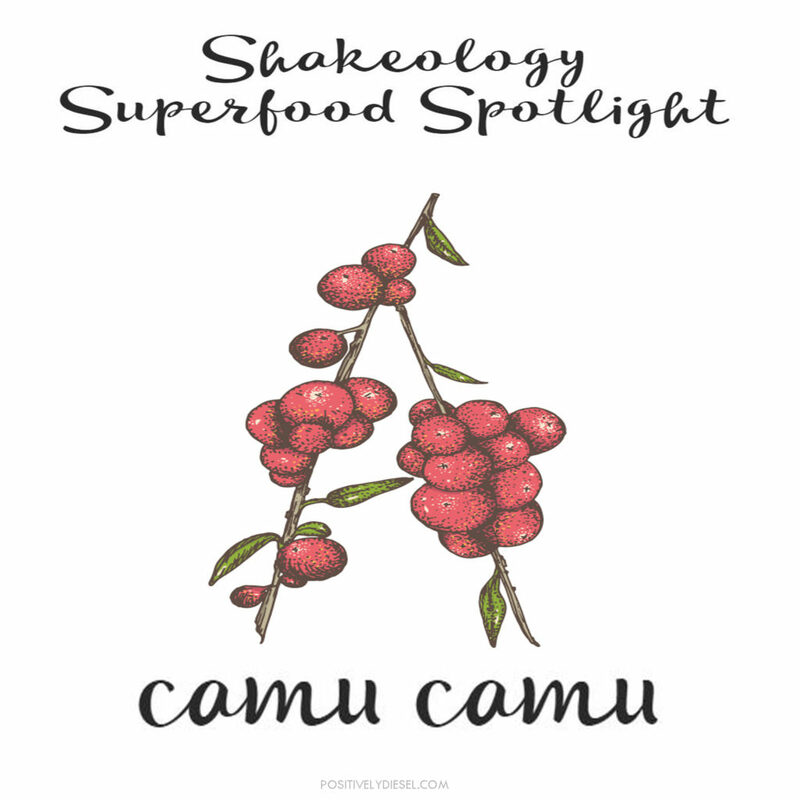 Today’s superfood spotlight is on Camu-Camu. Sourced all the way from Brazil, this powerful antioxidant contains more vitamin C than any other plant in the world! 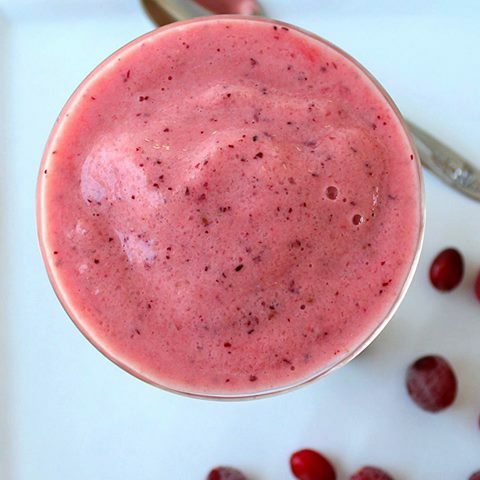 Like other citrus fruits, Camu-Camu contains high levels of Ascorbate (vitamin C) a vital antioxidant molecule in the brain. In addition to its high levels of ascorbate, Camu-Camu contains 10 times more iron, three times more niacin, and twice as much riboflavin as oranges! 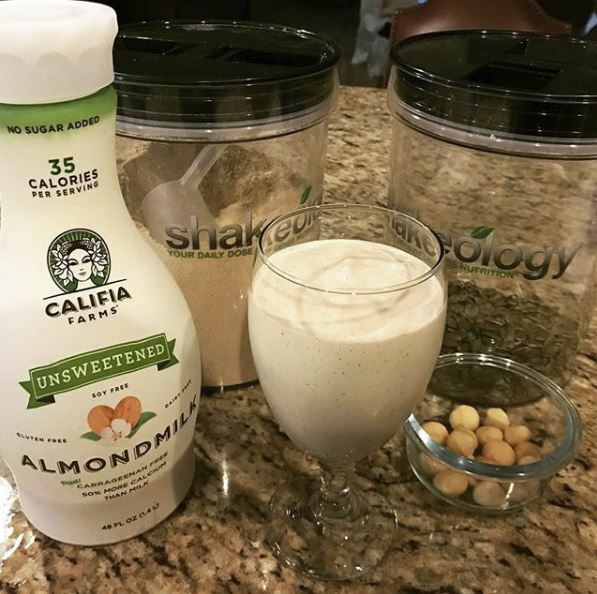 Since these and other nutrients found in Camu-Camu are responsible for optimal mental function your brain will thank you with one daily dose of dense nutrition…that’s right, Shakeology! 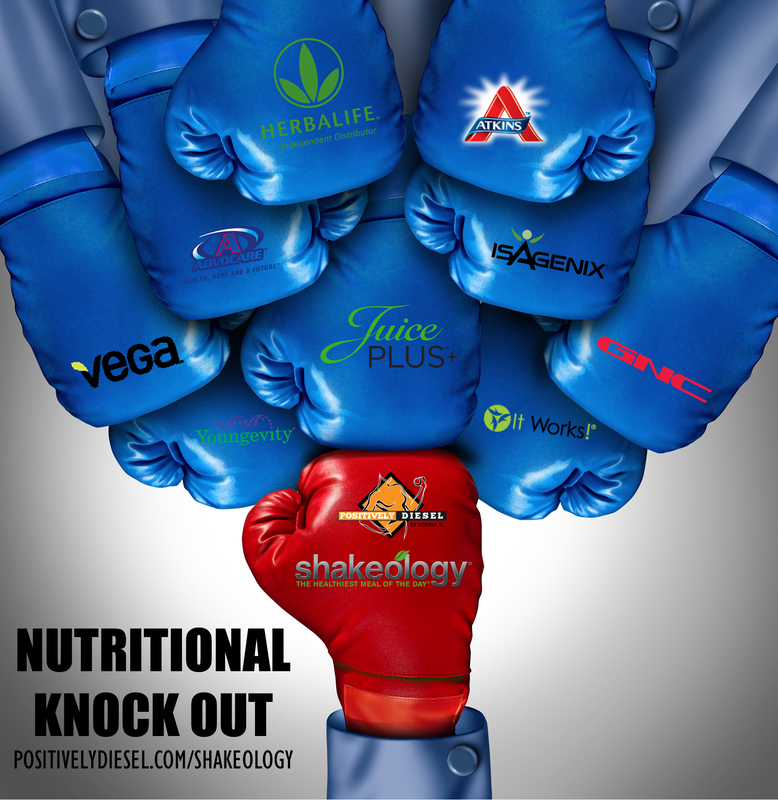 Get this and much more from Shakeology. Try the sampler pack today (includes chocolate, vanilla, strawberry and cafe latte)! 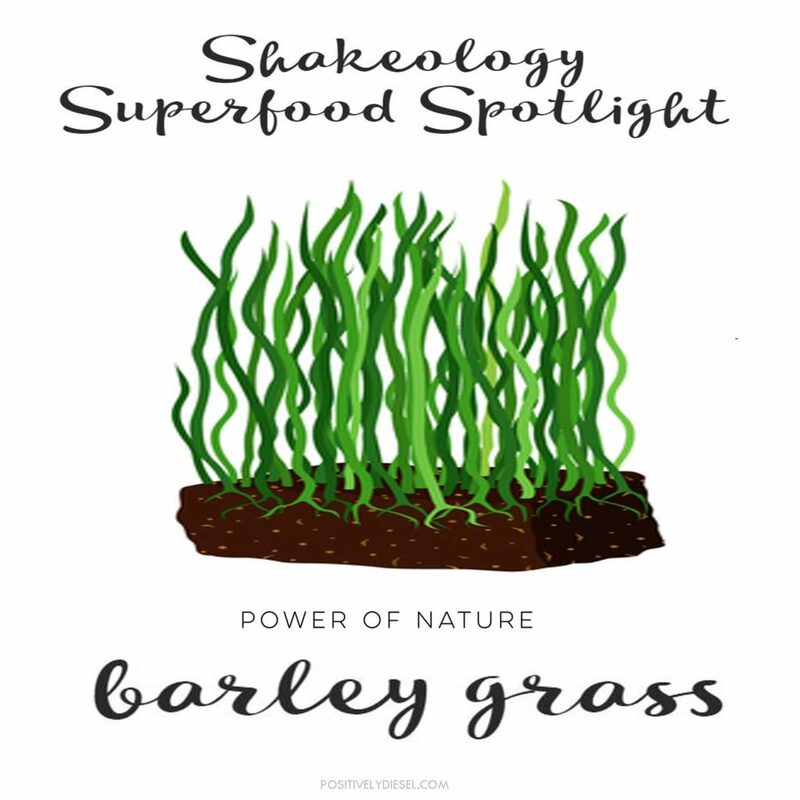 Barly Grass (Hordeum vulgare) is one of the 70 potent healthy ingredients in Shakeology. So, what makes it so healthy? This seedling of the barley plant contains beta carotene, vitamins B1, B2, B6, B12, pantothenic acid, folic acid, potassium, calcium, iron, phosphorus, magnesium, chlorophyll, amino acids, protein, fiber, and enzymes.! Plus, when it comes down to concentration…dehydrated barley grass has 11 times the calcium of cow’s milk, 5 times the iron of spinach, and more protein than sirloin steak! Not amazing enough? This super-potent, super powerful relative of vitamin E also has remarkable anti-tumor action! 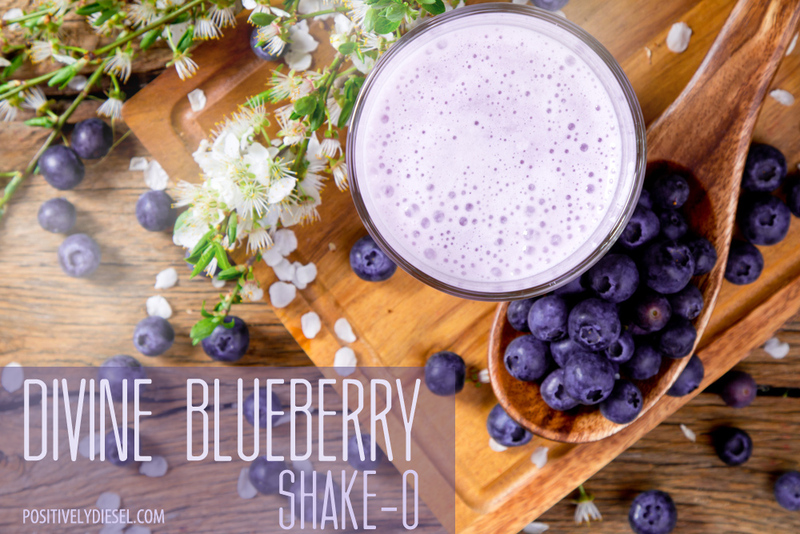 Get this and much more from Shakeology. Try the sampler pack today! Get Your Shakeology Sampler Pack Today! 籠 1 scoop Vanilla Shakeology . 拏 8oz Unsweetened Almond Milk. 拏 2oz Organic Heavy Whipping Cream. 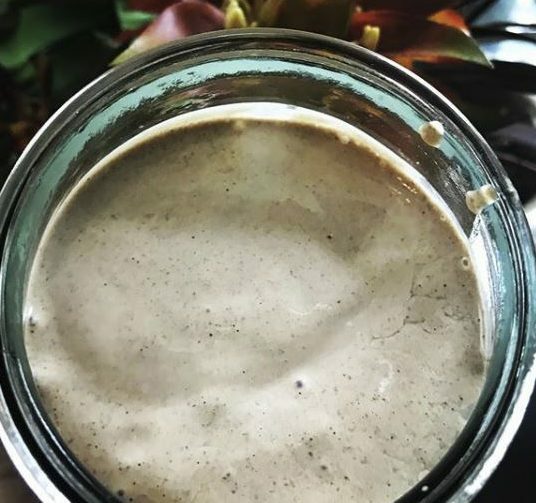 籠 1 tbsp raw organic coconut oil . 籠 3 tbsp raw pumpkin seeds . 籠 2 tsp pure organic Ceylon cinnamon powder . 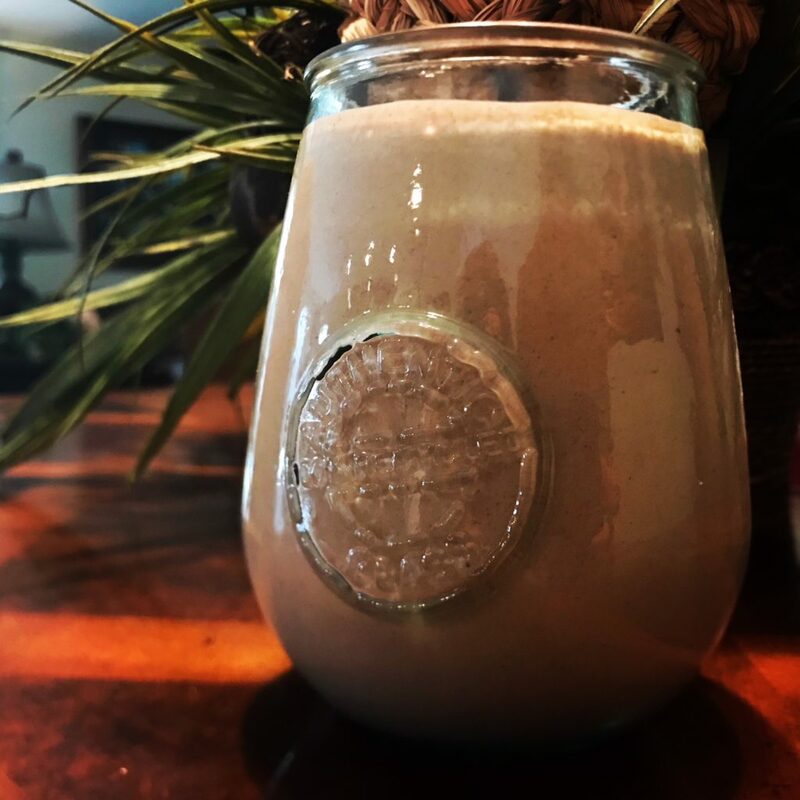 Blend Sip  and BOOM  Keto Goodness!!!  . 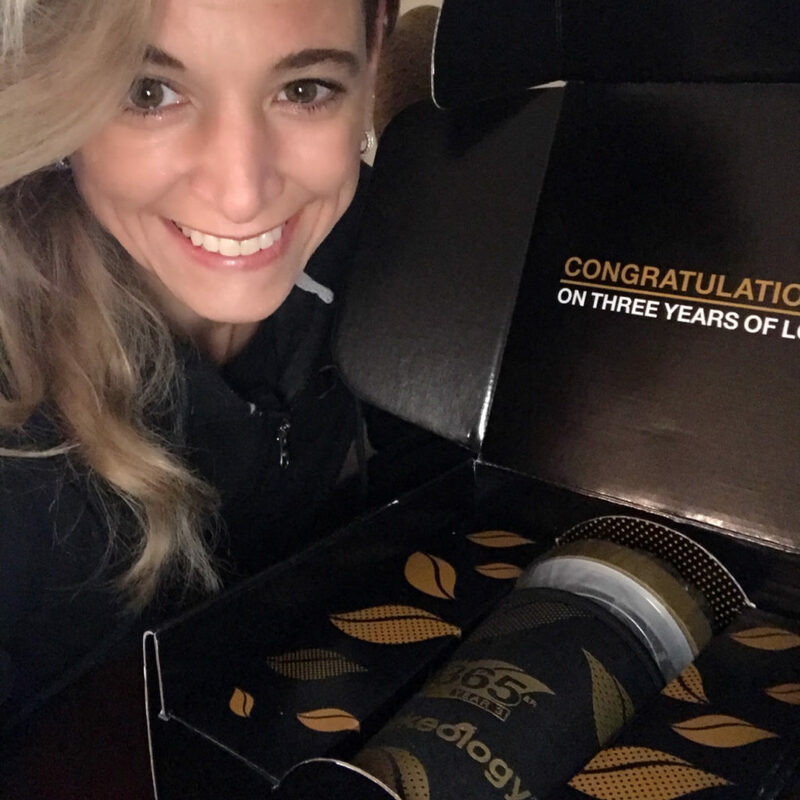 What a wonderful way to celebrate 36 consecutive months of fueling my body with dense nutrition! I ❤ Shakeology! 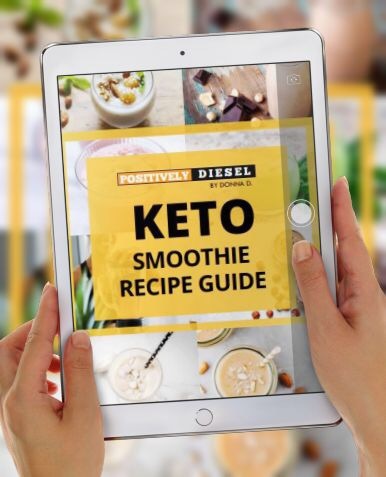 The ultimate in dense nutrition  It provides my body with super whole food nutrition and in conjunction with tracking my macronutrients, it is a winning combination. Why do I drink it every day? The bigger question is why would I honor my body only “when I feel like it”? 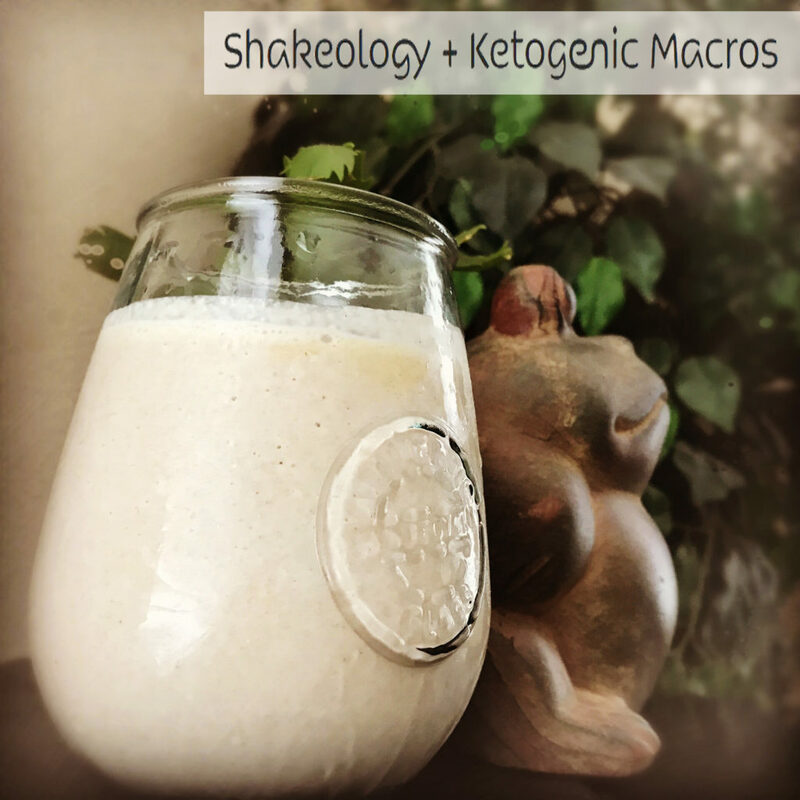 Which Shakeology is best on Ketogenic Diet? Prioritizing your health is pivotal to your success! In order to do so, you must establish a healthy system of daily accountability to ensure you fuel your body right every day. My results have been nothing short of amazing and I owe a large portion of that to using Shakeology. It provides my body with dense nutrition and in conjunction with tracking my macronutrients, it is a winning combination. Personally, I function best while maintaining a Ketogenic macronutrient ratio of 70% Fat, 25% Protein, and 5% Carbs. It’s my secret weapon but I realize there is no one-size-fits-all approach. Which is why Shakeology is so AWESOME, it works with just about any dietary plan. Plus it is made of over 70 exotic completely natural ingredients, ranked super low on the glycemic index and is low in net carbs. Something most healthy diets strive for! It’s so powerful to me, which is why I am so passionate to share the data below for those who are also trying the same!